Received this the other day. 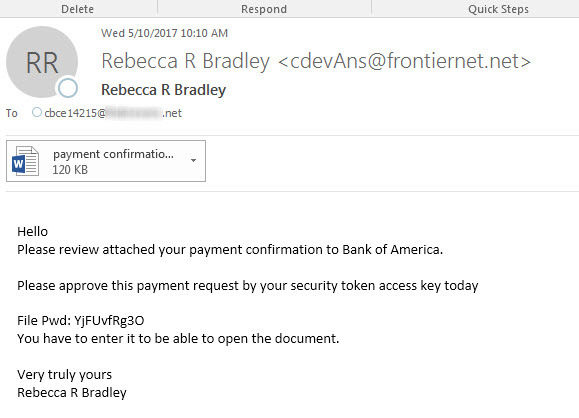 Looks legit. Adding the password requirement helps in this regard. We haven’t opened it, but no doubt will run a macro and cause you great problems. If you don’t know who it is from, don’t open it. A generalized email the CEO or General Manager? Sure…that will work. But, it probably does, at least enough to cause problems. 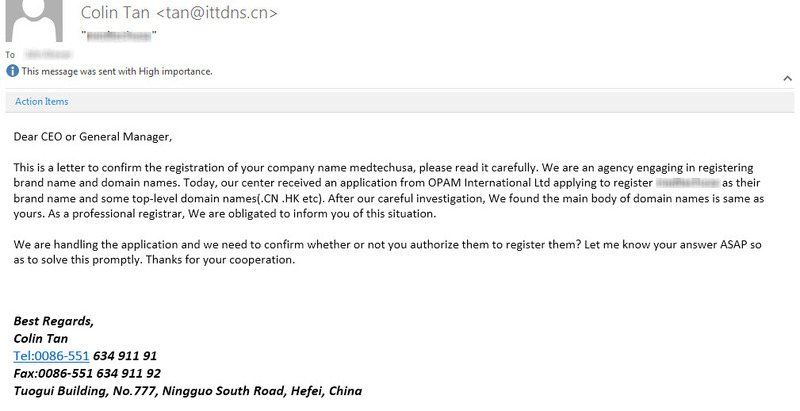 I’m always amazed to get such a basic, blatant scam email. 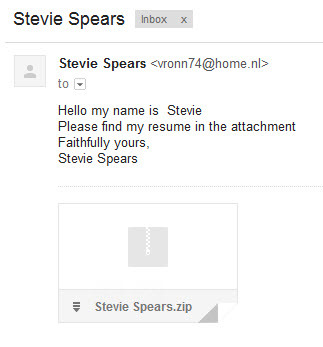 I don’t know the sender From email is .NL Nobody’s name in the to block Zip file attachment Nothing in the body Lazy criminal clown, which I guess is good.